What do you look forward the most during the Christmas? It is indeed exciting to shop for gifts. But aren't we all excited too with the parties and of course the food?! With Christmas just around the corner, the need to rev up our kitchens becomes even more necessary so we can catch up with holiday cooking demands. 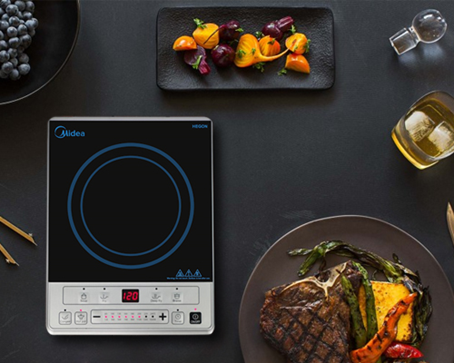 Here are some smart cooking tips that can make your life easier this season. Roasting or baking goodies can be practical. 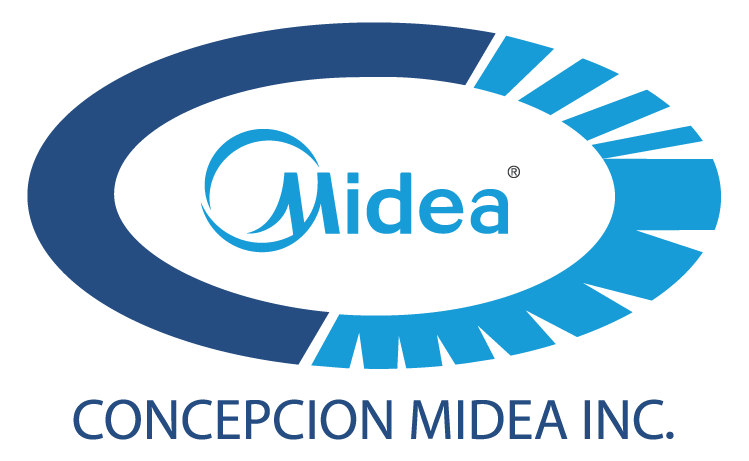 Try Midea’s Gas Range, which is optimized for LPG savings in the kitchen. For only PhP4 per 30 minutes of baking, you wouldn’t have to worry about running out of Gas while preparing your holiday treat. This gas range also comes with a Fry feature, spending only PhP1 per 15 minutes of frying. 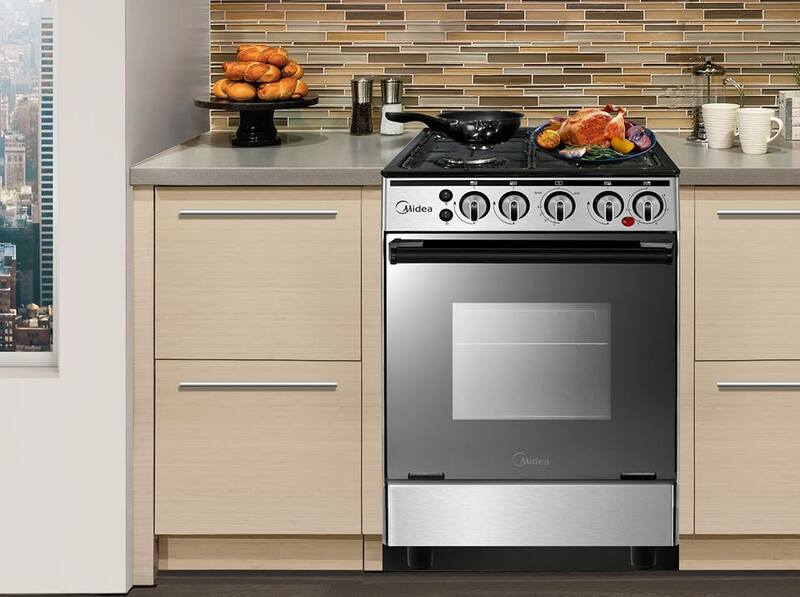 It is perfect for the holiday season as it can accommodate the heavy duty cooking with its large oven capacity. 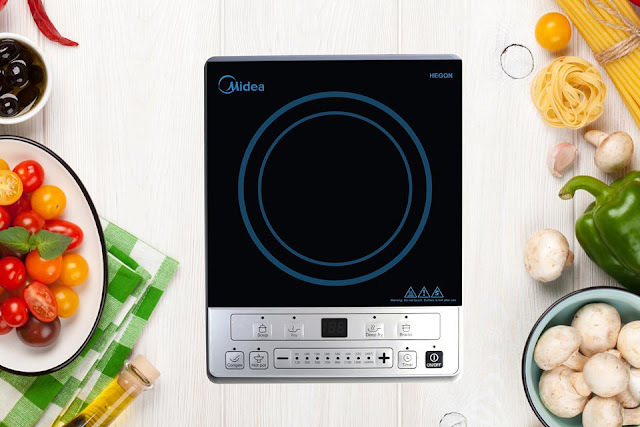 The Midea gas range is the best kitchen partner for Filipino cooking, especially during the holidays.